Training is an important part of a successful installation. Users must be confident using the system. Administrators should be able to quickly and effectively administer the installation. We can provide training on all aspects of your network in as little or as much detail as you wish. We tend to recommend initial basic training when a network is first installed, followed by more in-depth training a few weeks later once you have had the opportunity to become familiar with the system. We generally provide on-site training on the important day-to-day management of your network and basic problem solving. However, if you would like to know more about any of our areas of expertise, we can provide training on these. For instance, you might be really enthusiastic about the powerful intranet serving facilities on the NetManager and so would like to know more about PHP, MySQL and web-design. Such training is generally provided at your site so that all the skills you learn are directly applicable. 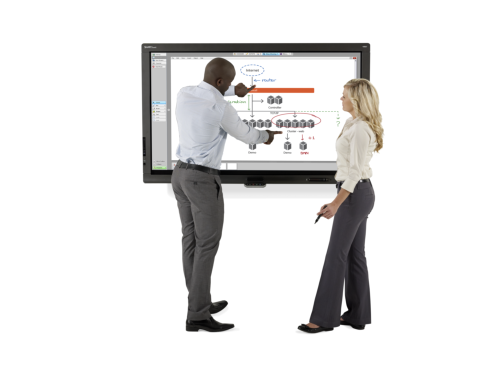 Let Precedence Technologies help you maximise your interactive investments, whether these are boards, panels or tablets. Our Education Consultants, who are ex-teachers, are experienced with SMART and Promethean software and can help you make best use of the new technology and software versions. We also offer online services which provide teachers with 1:1 coaching and guidance. On-site training can allow a group of teachers to update their skills either during the working day or in after-school twilight sessions.